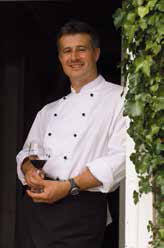 Welsh chef Peter began his career in 1980 at the age of 16 and trained at some of the best restaurants in Britain and around the world from The Walnut Tree in Abergavenny to Burnham Beeches Country House Hotel in Melbourne Australia and Jamin in Paris. He became proprietor of The Horn of Plenty Country House Hotel, in Devon, where he gained many national awards and accolades, then went on to buy a share of the Carved Angel restaurant and spin-out cafes in Dartmouth, Taunton and Exeter, which he ran for four years. 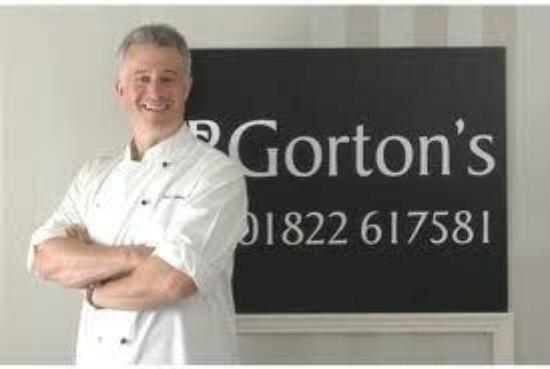 Peter Gorton is a Fellow Masterchef of Great Britain and has written three books including ‘An Invitation to Cook’. 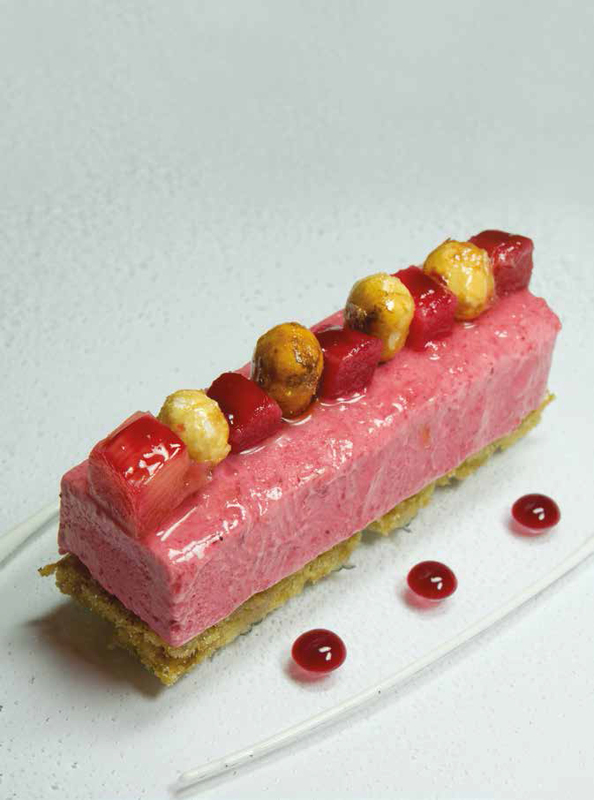 He makes regular ‘celebrity chef’ appearances on television and his culinary awards and achievements include a coveted Michelin Star, an Egon Ronay Service & Care Award, Good Food Guide Restaurant of the Year Award and a Financial Times best in category restaurant. Peter is an entrepreneur as well as a chef. He still lives in Devon with his wife and two children travelling the world running a hospitality consultancy which covers everything from menu creation to design, recruitment, kitchen supplies, profit and efficiency. 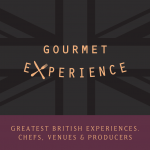 He is also at the helm of a bespoke outside event catering service, and is willing to bring his marquee, linen and waiting staff if needed. Peter has worked supporting schools in South West England using his ‘travelling kitchen’ to promote cooking and healthy eating to pupils from aged five to 16. Peter is available to undertake a number of consultancy services covering design to menu creation, helping you to maximise profit and efficiency. Poach the rhubarb with the sugar and lemon juice in a frying pan over a gentle heat until the rhubarb has softened but still holds it shape. Remove from the heat and strain the juice from the rhubarb – reserve. Allow the rhubarb to cool before reducing the liquid over a gentle heat to thicken. Marinate the rhubarb in the sugar and wine for the parfait overnight. The next day, cook the rhubarb until very soft. Blend the rhubarb until smooth and leave to cool. Mix the egg yolks for the sabayon with the sugar and whisk in a bain marie over a gentle heat for five minutes until the mixture is frothy and creamy and has doubled in volume. Pour into one lined terrine mould or a bread tin and freeze. Mix the ground almonds, flour and brown sugar. Stiffly beat the egg whites with sugar then mix with the dry ingredients. Bake the cake in a greased and lined cake tin for 40 minutes in a pre- heated oven at 180°C. Plate the dish as pictured to serve.